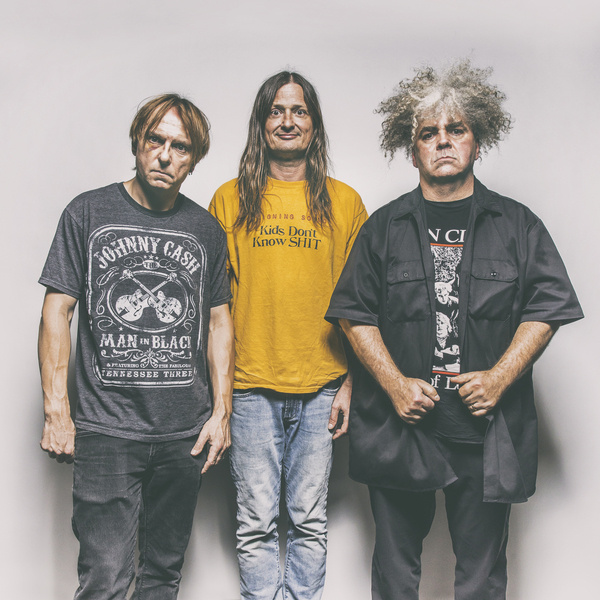 On July 7, The Melvins are releasing a new double-album titled A Walk With Love & Death via Ipecac. The album features two distinct halves; Death is a proper Melvins album, while Love is the score to a short film, also titled A Walk With Love & Death, directed by Jesse Nieminen. 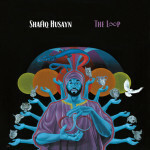 Its release will coincide with a massive tour of North America. By the end of 2017 there won’t be many places this band hasn’t played. Take a look at their upcoming dates below. Watch a trailer for the new album below. A Walk With Love & Death follows 2016′s Basses Loaded. 9/26 Rock Island, IL – Rock Island Brewing Co.